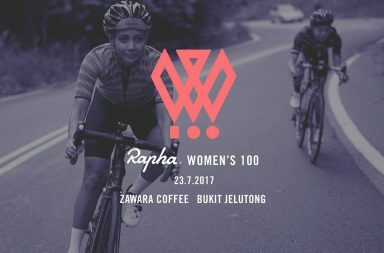 Rapha Malaysia continues their support towards building the Women’s Cycling Community with the September Women’s Ride going through the beautiful rolling hills of Ulu Langat. 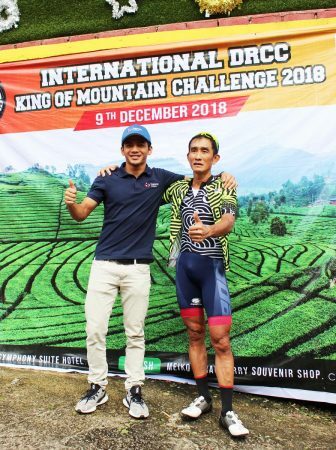 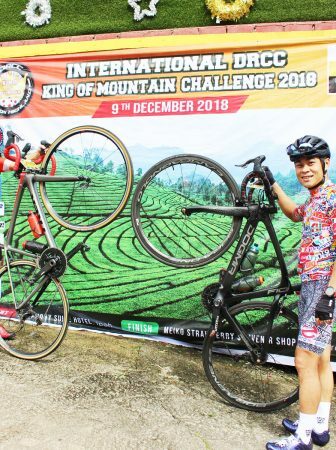 Join them in riding towards the picturesque Genting Perez climb and gather at the top before descending back down and head straight towards Semenyih Dam. 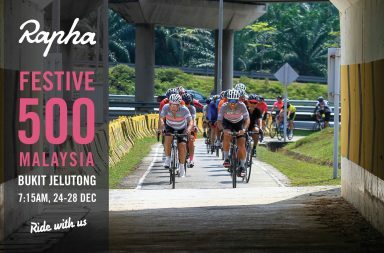 From there we will proceed our journey back to Bahulu Classiq Cafe where cyclists can enjoy some of the local authentic dishes by 12 noon. 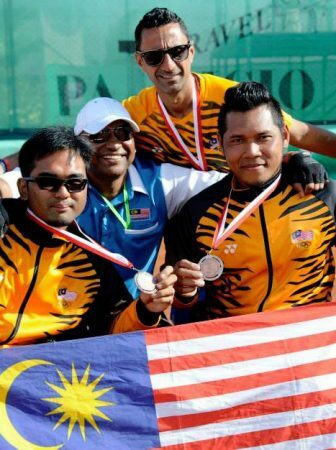 Their personal favourite is the Nasi Lemak Ayam Pandan! 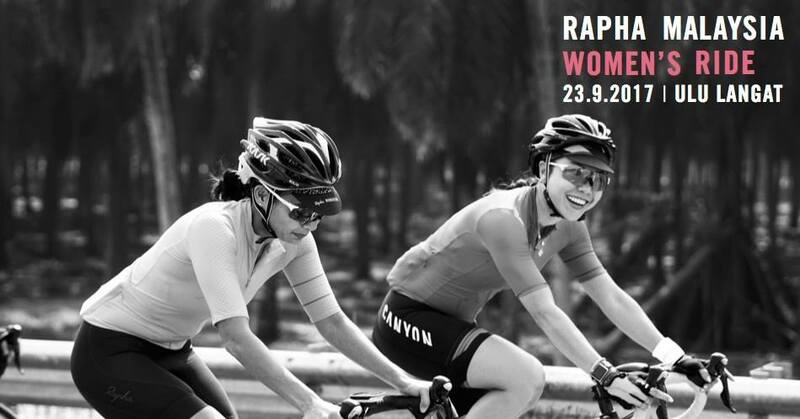 To ensure the safety of the riders please only use road bikes during this event. 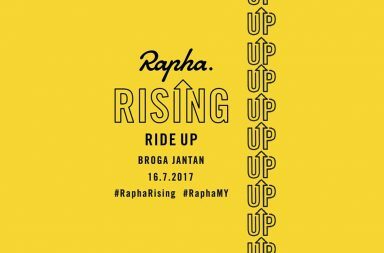 If it rains after 5.00am, please make sure you check their Facebook event page for any updates.